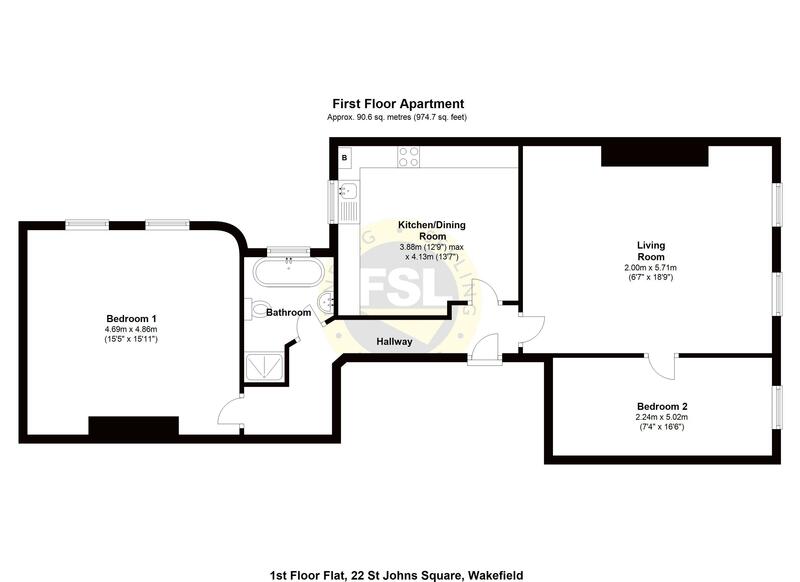 Now available to let is this spacious first floor apartment, situated within sought after St Johns Square close to Wakefield City Centre. 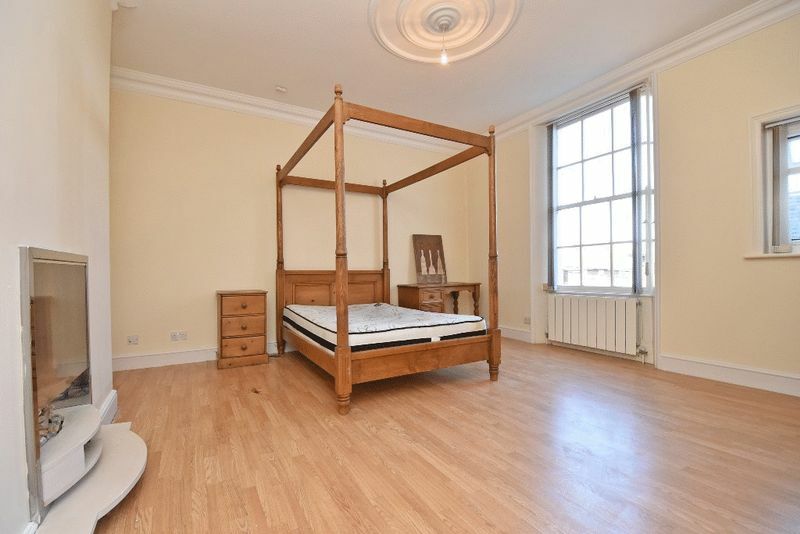 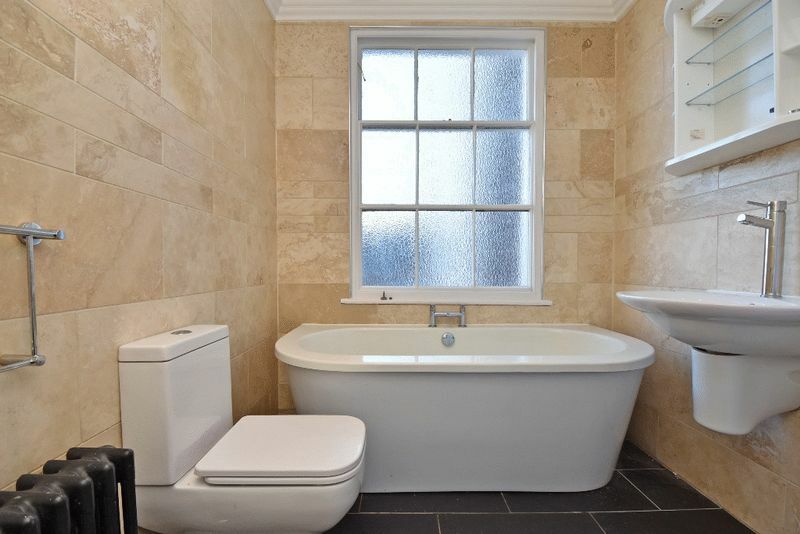 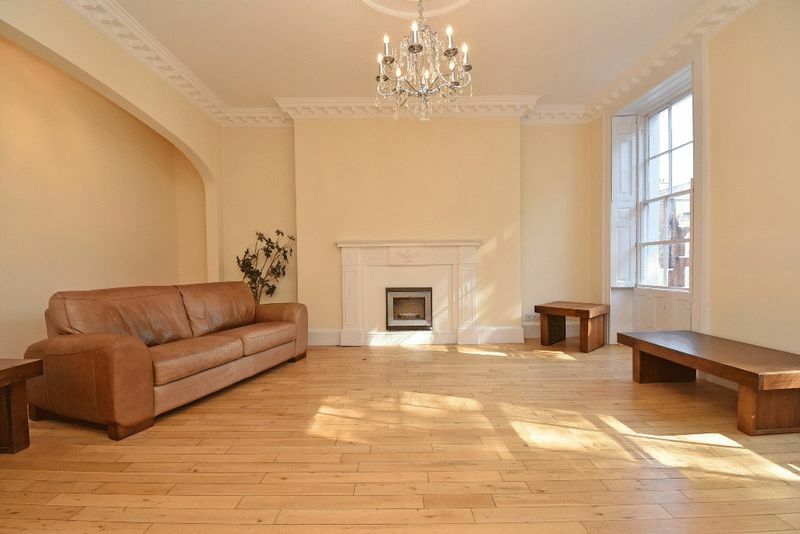 The high quality property features well proportioned rooms throughout with high ceilings and original period features. 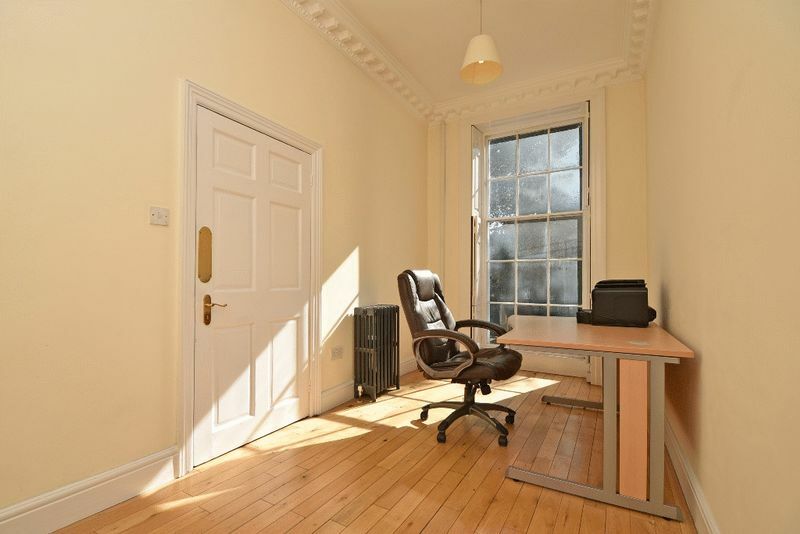 With low tenant admin fees, contact FSL Estate Agents to be first to view and secure this property. 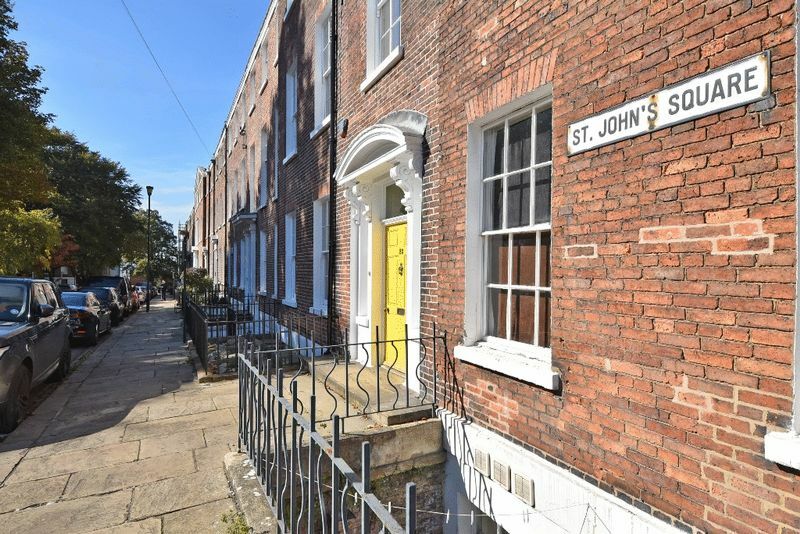 St Johns Square is located in the highly desirable region of St Johns just to the north of the City Centre within easy walking distance of Wakefield Westgate railway station. 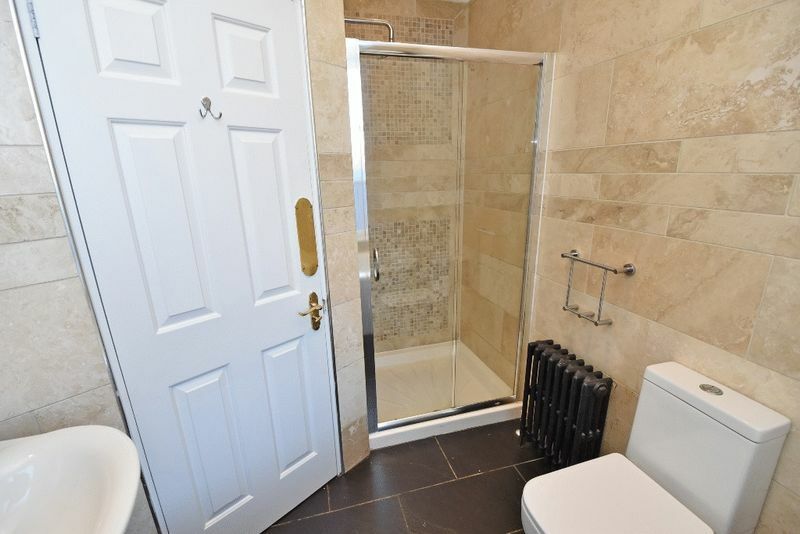 It is therefore close to a full range of amenities and facilities required for city centre living whilst maintaining excellent commuter road and rail links to the region. 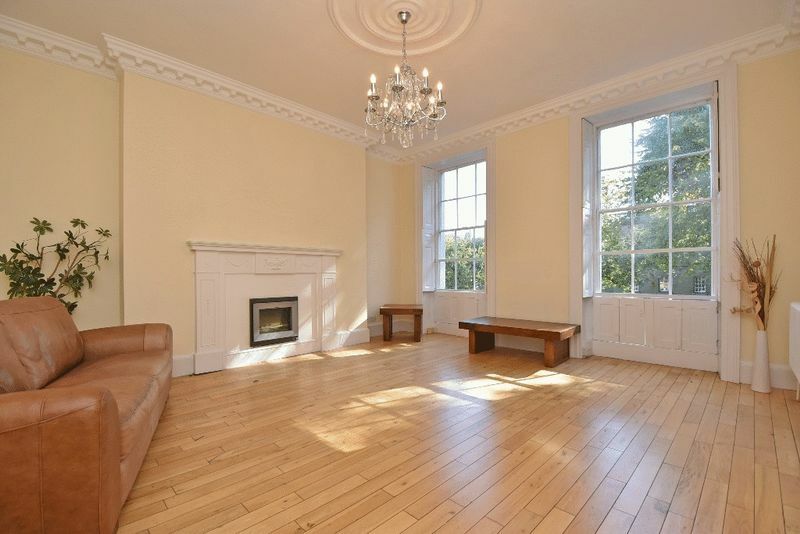 The spacious apartment is accessed via a grand communal entrance hall with staircase leading to the first floor. 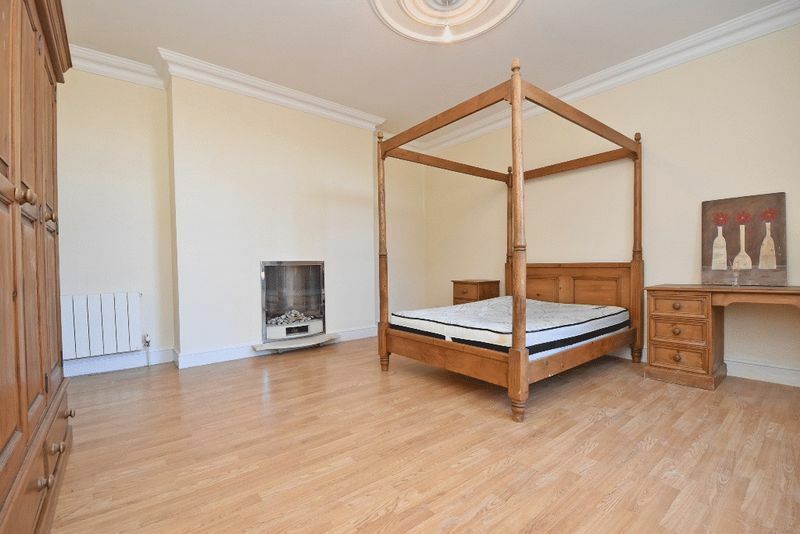 Accommodation comprises; entrance hallway, living room, kitchen / dining room, master bedroom, second bedroom / study and bathroom. 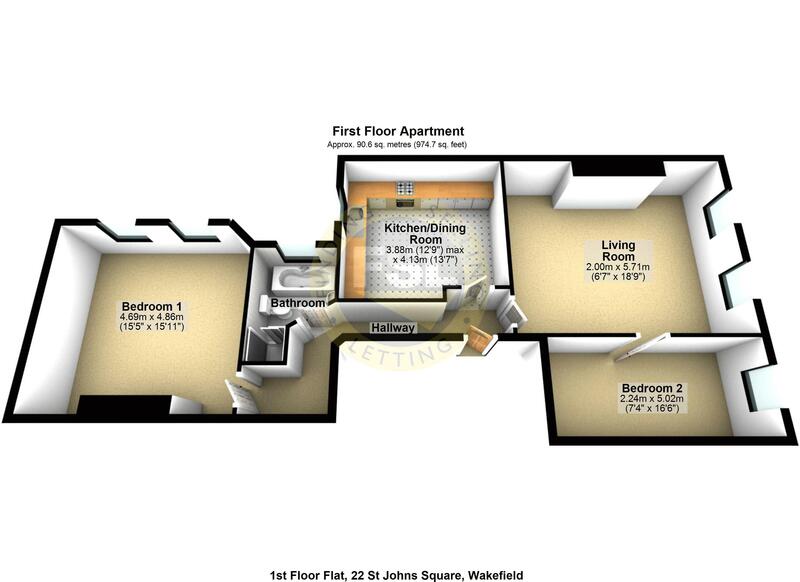 For approximate room sizes and indicative room layouts please refer to the floorplans. 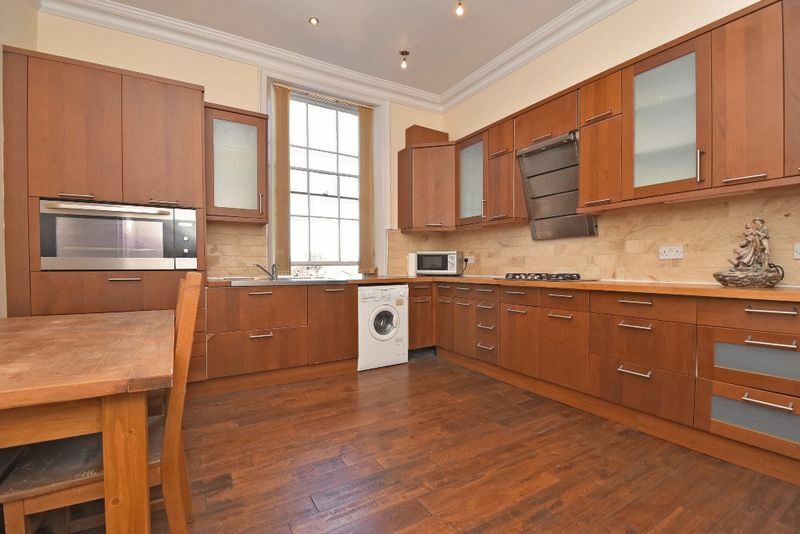 On street parking within St Johns Square is available. 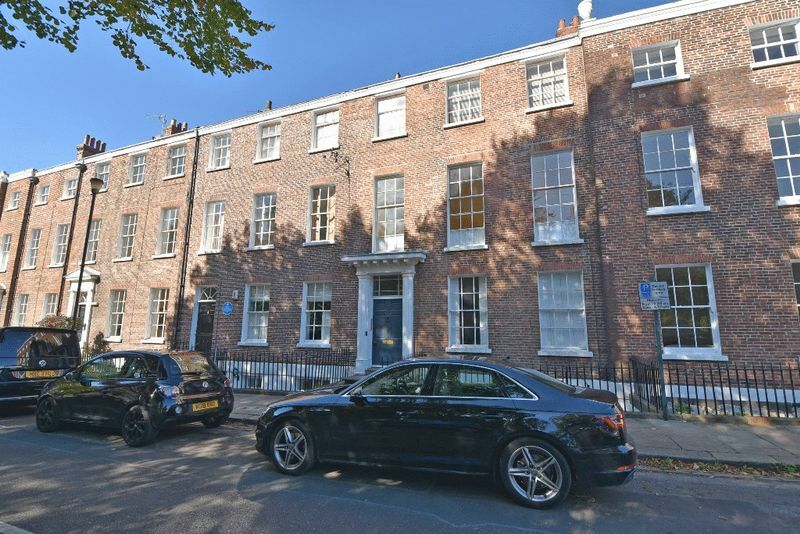 The successful tenant will have to apply to the council for a residents parking permit. 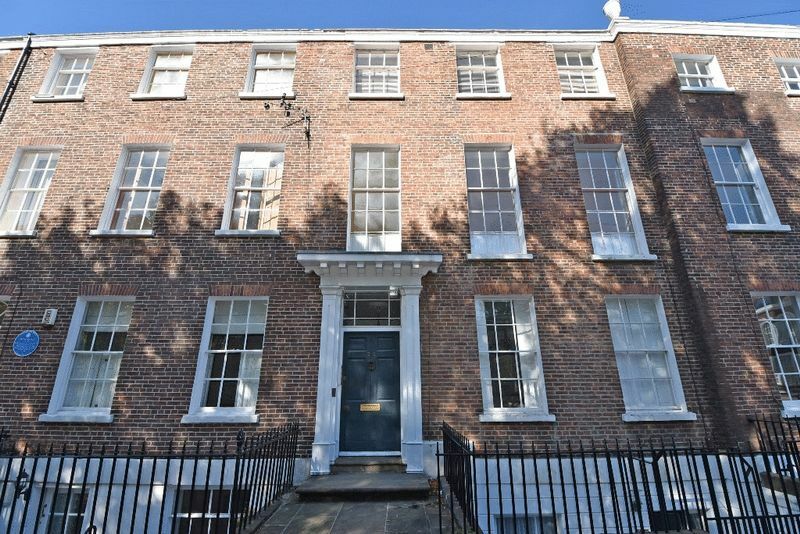 The property is registered for council tax as band C.
A bond equivalent to one months rent is required which will be secured within a government approved scheme. 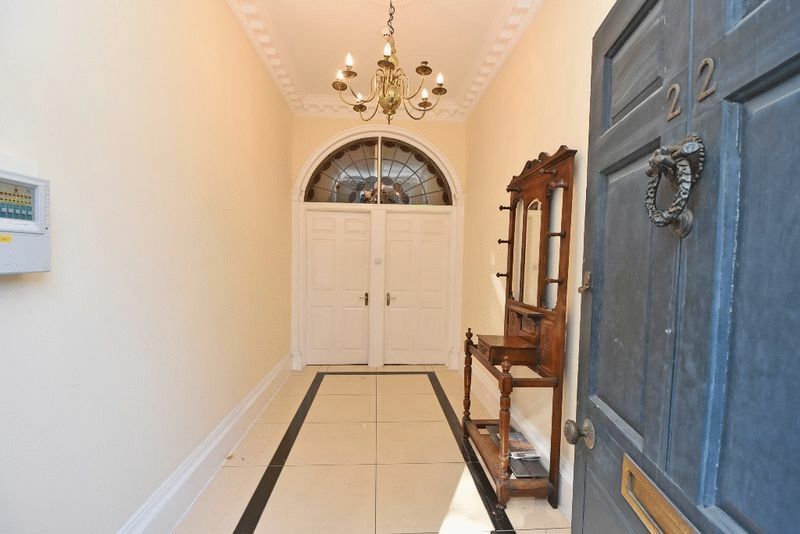 For more information and to arrange a viewing contact our friendly team on 01924 200101.